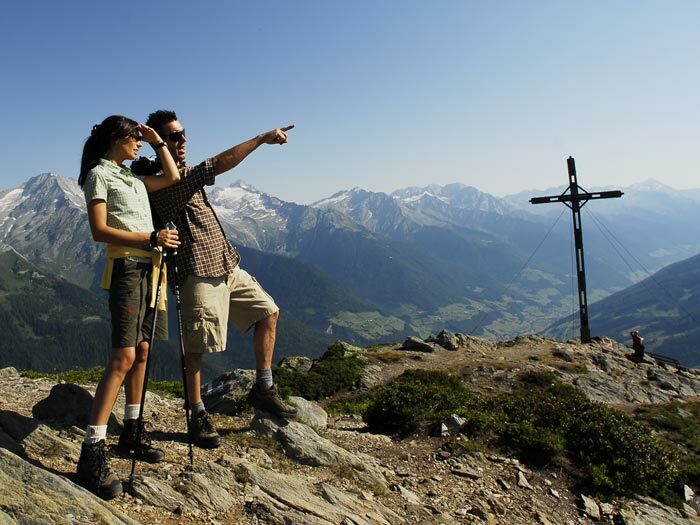 t is difficult to say if the Pustertal Valley and the Antholzertal Valley are more beautiful either during summer or winter. Anyway, in both seasons you can enjoy nature at its best. 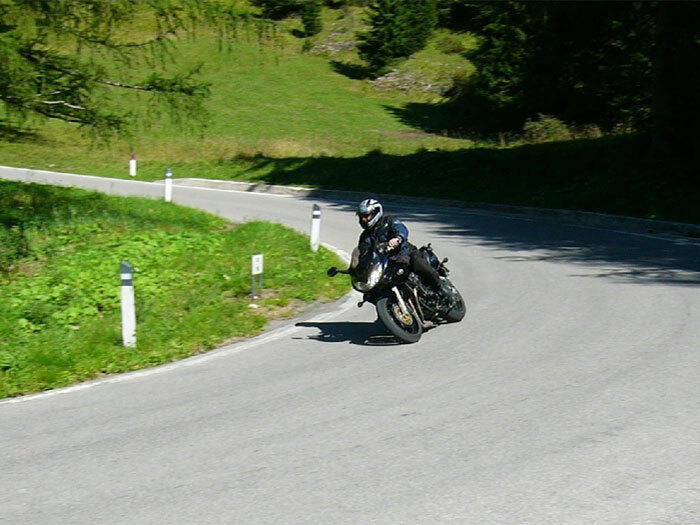 In summer, Heufler is starting point for motobike tours – over the Stallersattel mountain pass into surrounding Austria and Bavaria. 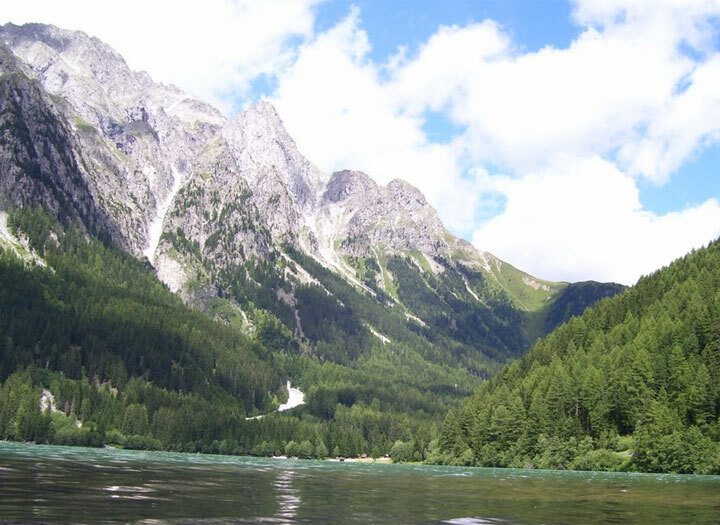 Everyone who enjoys a bicycle tour will find numerous possibilities to do so, as will hikers. 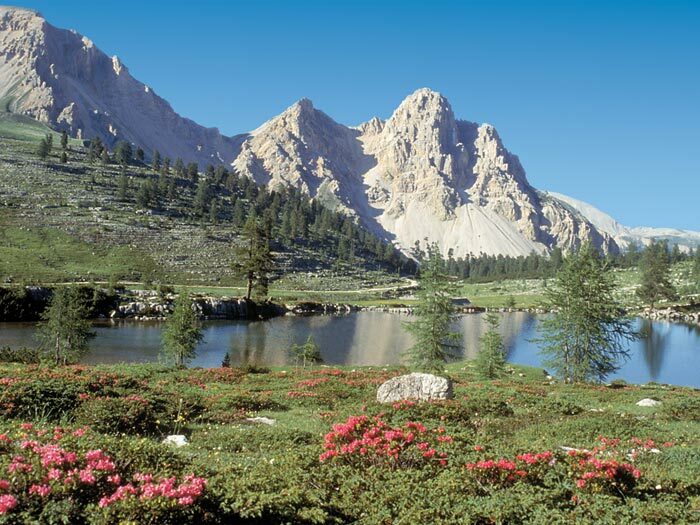 Countless trecks, peaks and the nearby Dolomites await you. Whereever you choose to go, you are in for a couple of hours of marvellous nature. There are lots of possibilities for the little ones' enyojment as well. For rainy days the visit of a museum or the downtown of Bruneck or Brixen is always an option.